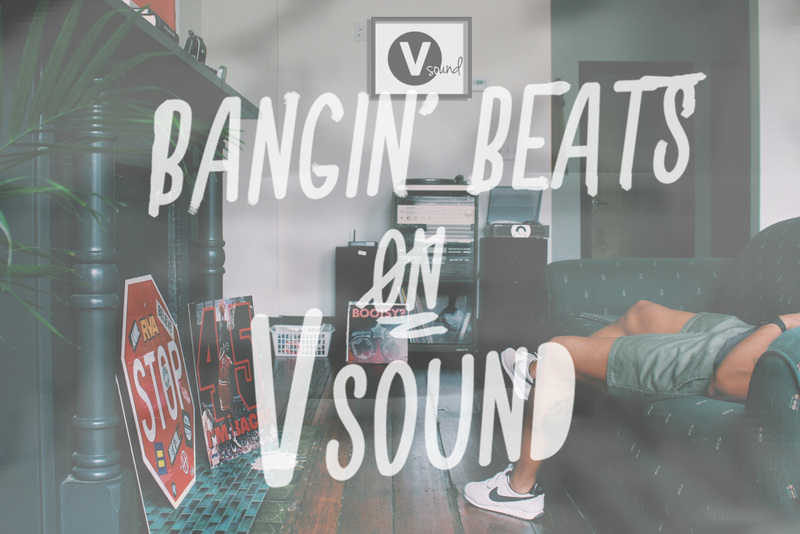 It’s time for our weekly selection of our favourite sounds featured on Vsound Radio. 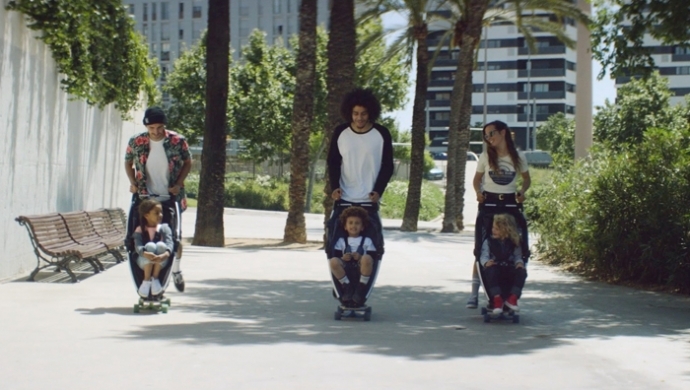 Here’s a list of the latest tracks you shouldn’t miss this week. BENGA @ Atelierul de productie, 7 Dec.